The Industrial Green Chemistry World International Convention and Ecosystem 2015 (IGCW-2015) is to be held on 4-5th December 2015 in Mumbai, India. This is the fourth such event, initiated by the Green ChemisTree Foundation, and will bring together individuals and organisations from industry and academia, with the aim of expanding the implementation and industrialisation of green chemistry based technologies and products. 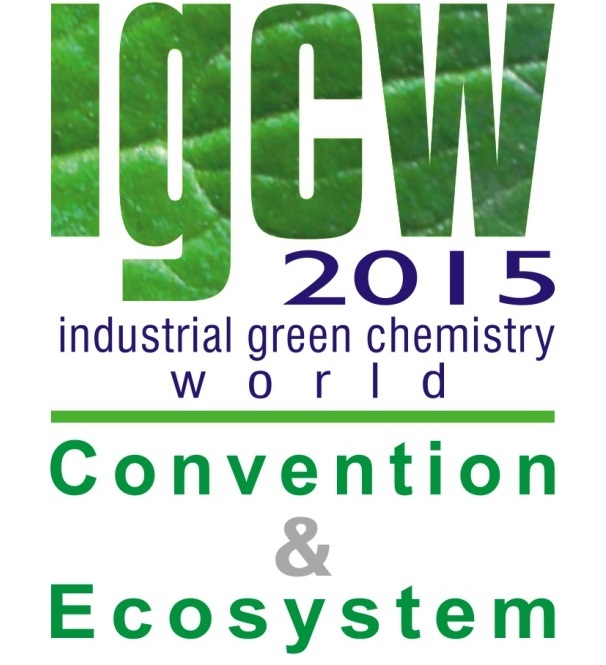 The IGCW-EXPO runs concurrently to the convention and acts as a green chemistry showcase for industry. Green Chemistry is proud to support this event, please click here to register online. 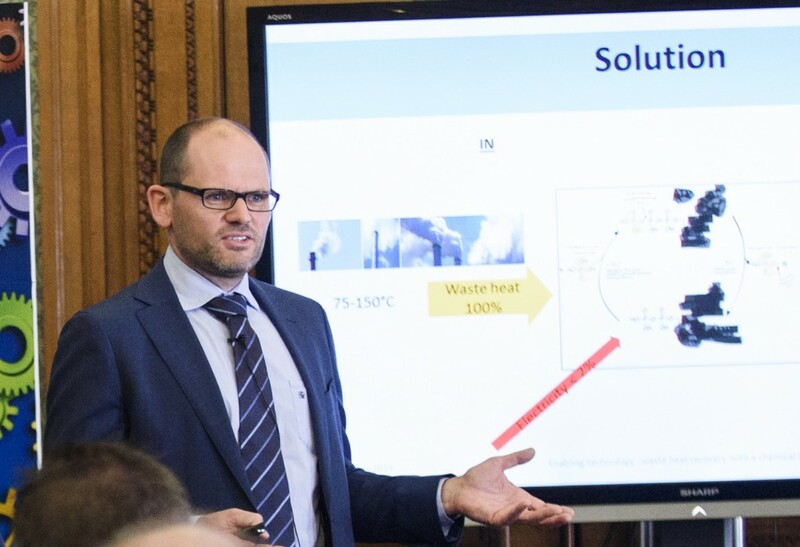 Green Chemistry Advisory Board member Christian Stevens has won first prize in the Energy & sustainability stream of the Royal Society of Chemistry’s Emerging Technologies Competition 2015. In this third year of the competition, applications were also accepted from outside the UK which enabled Christian and Wouter Ducheyne, of Ghent University and Caloritum in Belgium, achieve this success. 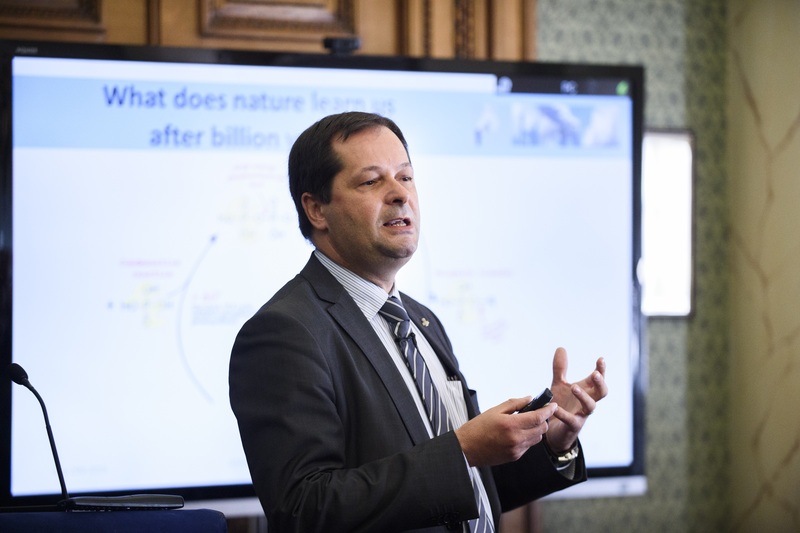 Their winning technology is a ‘Chemical pump for recovery of industrial waste heat’ and was developed jointly by the University of Ghent and Caloritum. It is an industrial chemical heat pump that can recover waste heat between 75-150°C and increase this to a useful heat level of over 200°C. This is a bio-inspired technology, being based on the phosphate transfer in the ATP-ADP cycle that occurs in the human body. 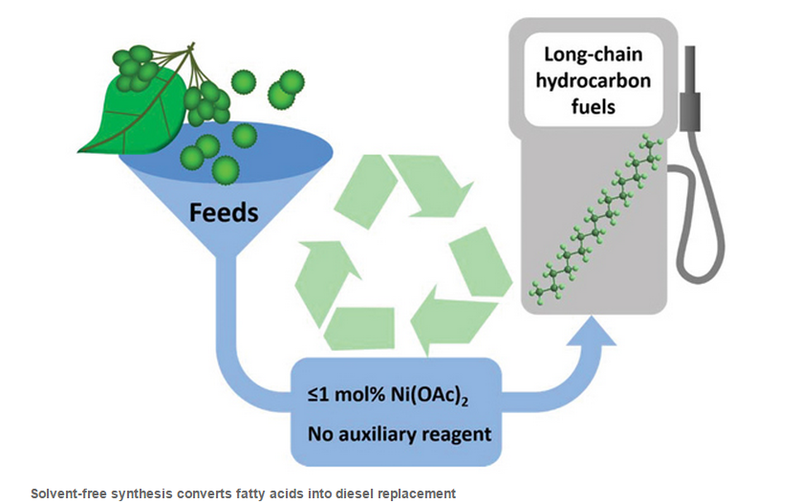 Addressing a problem that cost the EU over €52bn per year, the patented technology can be implemented in production processes ranging from the petrochemical industry to food production and power generation. The Emerging Technologies Competition is the Royal Society of Chemistry’s flagship annual innovation event and saw thirty teams pitch their emerging technologies to experienced judging panels. There are three streams to the competition: Healthcare, Energy & sustainability, and Materials and the top three teams in each stream received a prize at the ceremony on Monday 29th June 2015. First prize winners receive a cash prize of £20,000, a profile in Chemistry World magazine, and a personalised package of tailored business support from one or more of the competition partner companies – all of which are major multinationals (such as Croda, Procter & Gamble, Pfizer, GSK etc.) with considerable experience in bringing new products to market. We would like to congratulate Christian Stevens and Wouter Ducheyne for achieving this accolade. Pictured: Christian Stevens (left) and Wouter Ducheyne (right), pitching at the annual innovation event. We are pleased to welcome Dr Martina Peters as a new Green Chemistry Editorial Board Member. Martina Peters studied Chemistry at RWTH Aachen University in Germany and at the University of Colorado at Boulder, USA. She finished her PhD with Prof. Walter Leitner at RWTH Aachen University in 2008 and continued as PostDoc at the CAT Catalytic Center at RWTH Aachen. In 2010 she joined Bayer Technology Services as project manager, focusing on chemical utilization of CO2 as C1-building block for polymers. In 2012 she became head of “Chemical Catalysis” at Bayer Technology Services, a team providing chemical expertise for different areas of application within Bayer. 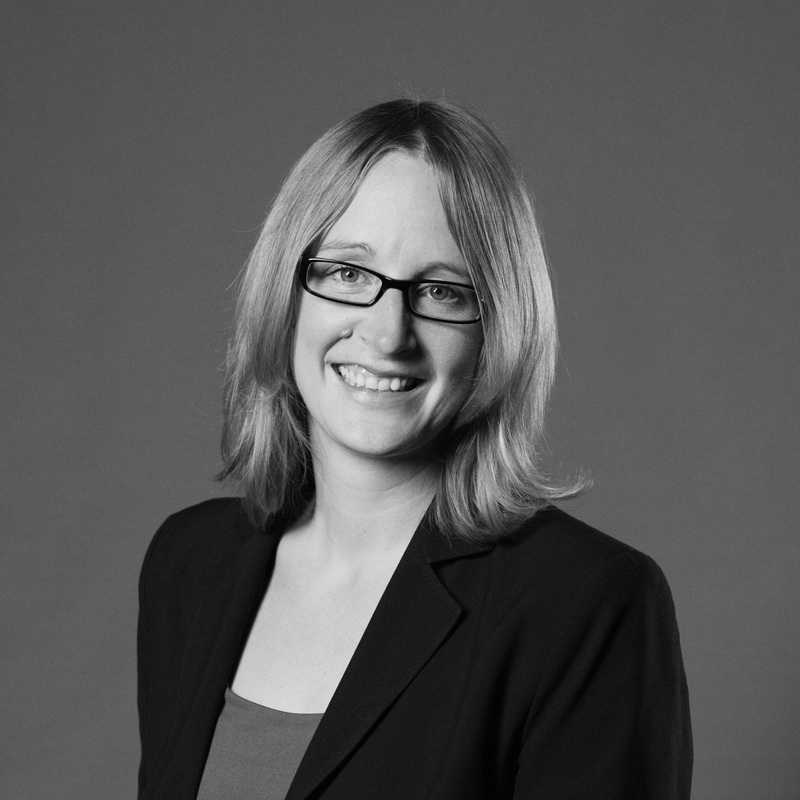 Since mid-2014 Martina is a senior strategists at Bayer AG in the area of Technology and Manufacturing Strategy. In her free time she enjoys doing sports, especially mountain biking. The 3rd International Symposium on Green Chemistry (ISGC) took place on 3rd-7th May in La Rochelle, France. 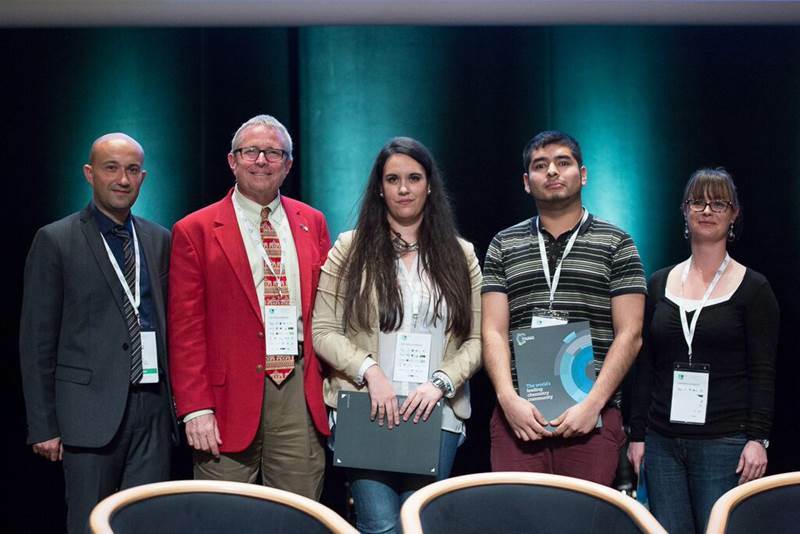 This was sponsored by Green Chemistry and a number of poster prizes were awarded by Green Chemistry Advisory Board member Professor Robin Rogers of McGill University, Canada and Dr Francois Jerome, University of Poitiers, France. The first prize was awarded to Ana Franco of the University of Cordoba in Spain for her poster ‘Waste to materials: synthesis and applications of mesoporous silicates from rice husk‘. Felix Aremando Reano, of Chaire ABI – AgroParisTech, France, received the second prize for his poster ‘Determination of antioxidant activity of new biobased macrobisphenols‘, and Clemence Queffélec, University of Nantes, France, was awarded the third prize his poster ‘Hydrothermal liquefaction as a route to transform microalgae residues in bio-asphalt‘. Professor Richard P. Wool, a leading figure in the green chemistry community, sadly died on 24th March 2015. 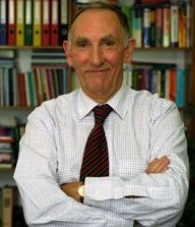 Richard Wool was Professor of Chemical and Biomolecular Engineering at the University of Delaware in the United States, and headed the Affordable Composites from Renewable Sources (ACRES), which carried out work to develop uses for bio-materials such as chicken feathers and soybeans to create a diversity of products from tractors to circuit boards to a synthetic fabric named Eco-Leather. After completing his Bachelors degree in Chemistry in his hometown of Cork, Professor Wool moved to Utah in the United States where he completed his Masters degree and Ph.D.. This is also where he started to build his illustrious career that focussed on improving materials synthesis in order to reduce the impact this may have on the environment and on human health. He received a number of accolades for his contribution to green chemistry, including the ACS Award for Affordable Green Chemistry, the U.S.A EPA’s Presidential Green Chemistry Challenge Award for his work in Sustainable Polymers and Composites and he became a Fellow of the Royal Society of Chemistry in January 2015. 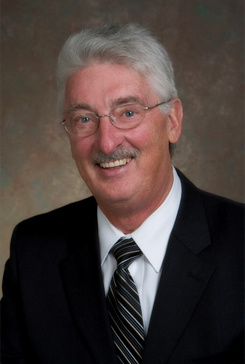 Professor Wool was also a member of the Green Chemistry Advisory Board and his contribution to the journal and the community will be sincerely missed. Green Chemistry would like to send our deepest condolences to Richard Wool’s family and friends.